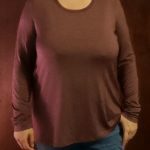 I have been using Stitch Fix for the last couple of years. 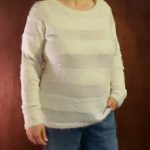 I have been very pleased with my last few boxes of clothes and I feel like the stylists there really understand what I like and know what pieces I have in my closet and send me clothes that coordinate with what they have sent me before as well as the clothes in the box. The biggest downfall for me is the price is much higher than I normally I pay for clothes. I received a pair of jeans, a faux leather jacket, 3 cardigans and 5 tops. 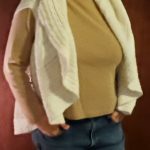 The jacket and one of the tops did not fit me. (My 13 year old daughter loves the jacket so she is keeping that.) The jeans are too long but I could hem them if I decide to keep them. 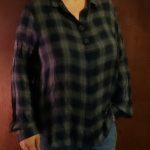 The clothes from ThredUp are definitely cheaper in price but good name brands. Each of the pieces ranged in price from $17 to $36. If I keep $75 worth of items I will receive a $10 shopping credit to use on future purchases and according to their invoice I would save an estimated $691 compared to retail. Overall, I feel like it is a pretty random selection of clothing but maybe they are trying to figure out what I like. 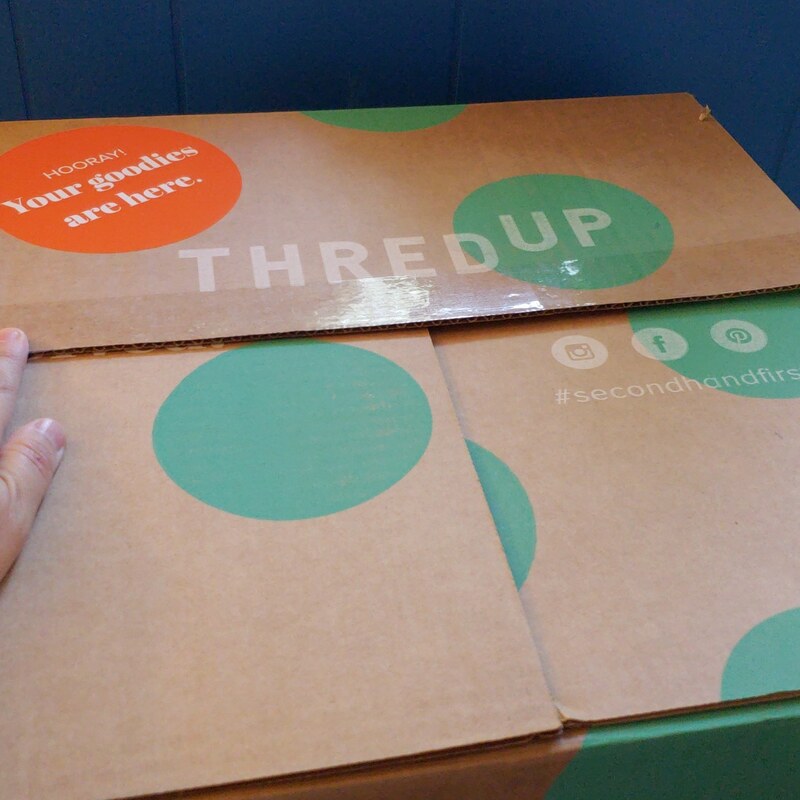 ThredUp is definitely cheaper than Stitch Fix. I love having clothes sent to me instead of having to go shopping myself. 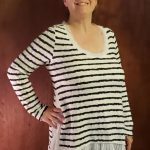 I think that Stitch Fix has sent clothes that much more closely fit my style . Please let me know in the comments which pieces you think I should keep! I can’t wait to hear your feedback! *This post contains affiliate links. By using these links you are supporting this page. Thank you!